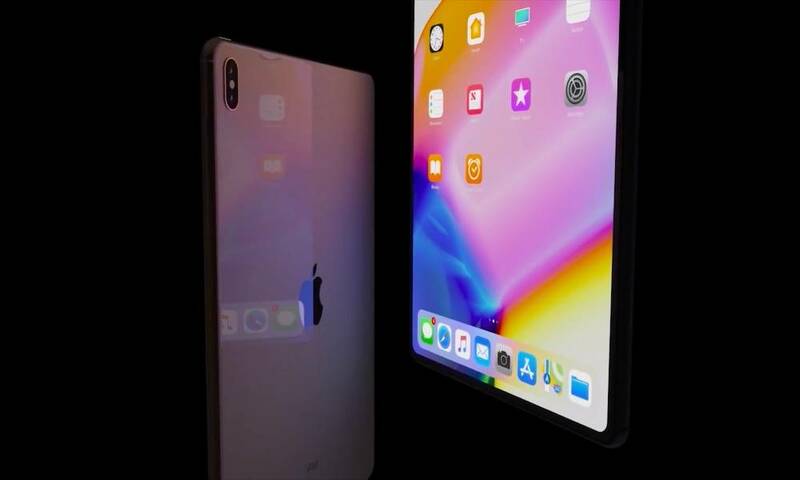 We're coming up on three weeks since the official launch of iOS 12, a major update to Apple's mobile operating system. While iOS 12 is still relatively new, Apple is currently in the midst of beta testing the first update to it: iOS 12.1. But, being a "point update," iOS 12.1 isn't as large or feature-packed as iOS 12, yet it still adds some significant and highly anticipated features that Apple has promised in the past. Continue reading to learn about 6 new features coming to the official version of iOS 12.1. 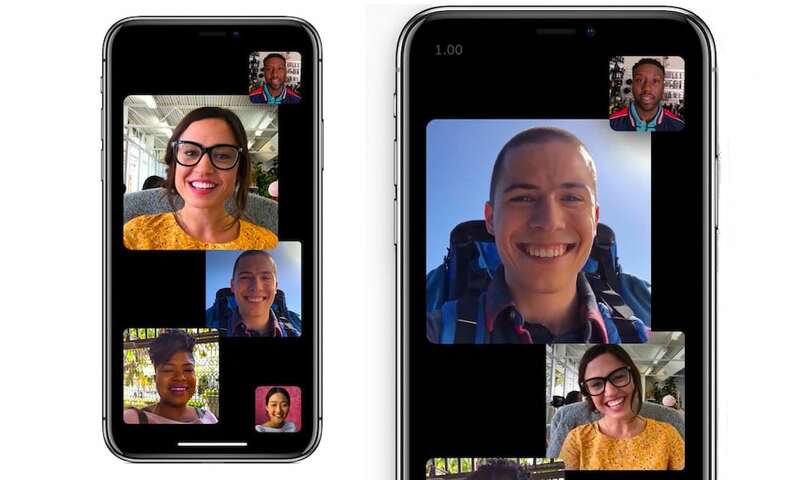 Group FaceTime was one of the most hotly anticipated features of iOS 12. Unfortunately, the feature was cut from the final release of that operating system update because Apple needed a bit more time to test it out and perfect it. Well, Group FaceTime has reappeared in the iOS 12.1 betas, which suggests that it’ll officially launch when the final release drops. Group FaceTime, of course, lets up to 32 users participate in a FaceTime call — either with audio and video, or audio only. Apple’s new stable of 2018 iPhones, for the first time, support dual SIM card capabilities. That’s thanks to the new eSIM embedded in the iPhone XS, XS Max and XR — which, to be clear, isn’t turned on quite yet. 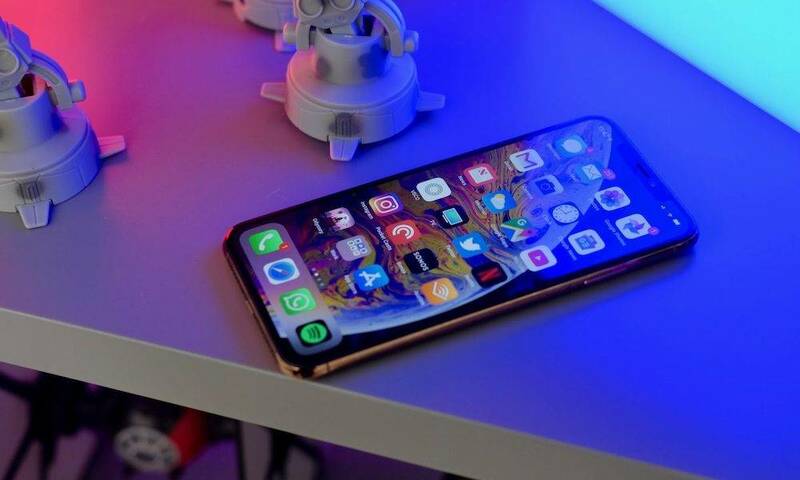 The eSIM support will likely launch in the public release of iOS 12.1, which means that new iPhones that support it will be able to use two cellular plans on a single device. Of course, users will need to wait for their carriers to implement support before they’re able to use it. 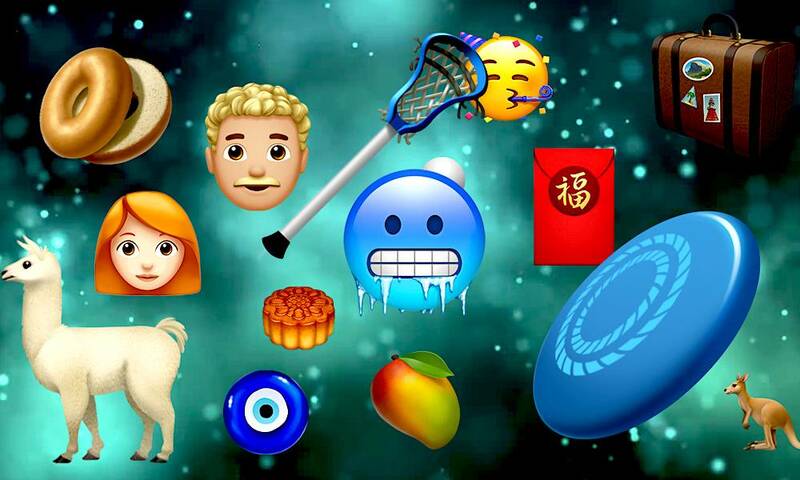 Earlier this year, Apple promised that a slew of new emoji characters introduced with the Unicode 11 standard would be debuting on its devices this year. While those emoji didn’t make it to the final release of iOS 12, it seems that they will be included in iOS 12.1. The new Unicode 11 standard includes a bunch of new options like bald, curly-haired and red-haired emoji. It also includes new expression characters, superheroes, and various symbols, animals, food and other options. 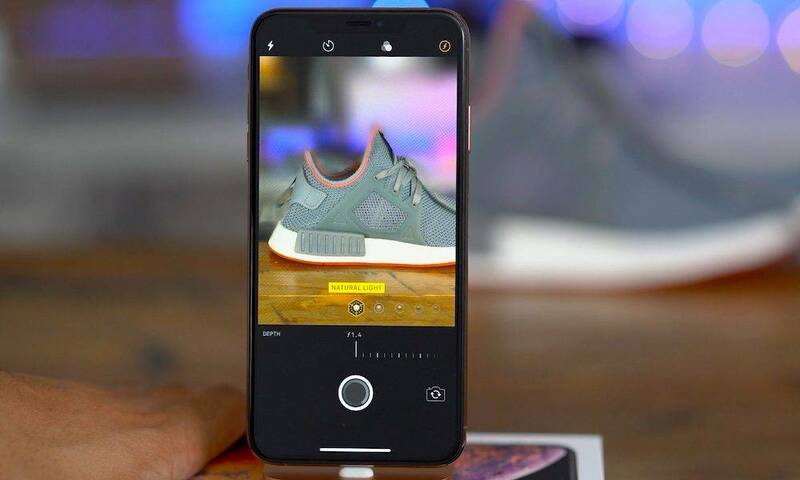 iOS 12.1 adds a new feature specifically for users of the iPhone XS and iPhone XS Max: real-time Depth Control. While Depth Control was first introduced with those devices, the upcoming software update adds a new capability to the system. Namely, you will be able to control the depth-of-field, or bokeh, of a particular Portrait Mode image while you’re taking it. Currently, the Depth Control setting only allows users to edit the background blur after the image has been taken. There are also various minor and more incremental improvements in iOS 12. For example, some users report that the Measure app works much more fluidly and accurately than it did in iOS 12. That being said, we probably won’t know the full breadth of minor changes until the final release. iOS 12.1 also includes some major bug fixes, like a patch for the so-called “Chargegate” bug and a fix for a bug that caused iPhones to favor slower Wi-Fi networks. Those bug fixes are also available now, however, in iOS 12.0.1. 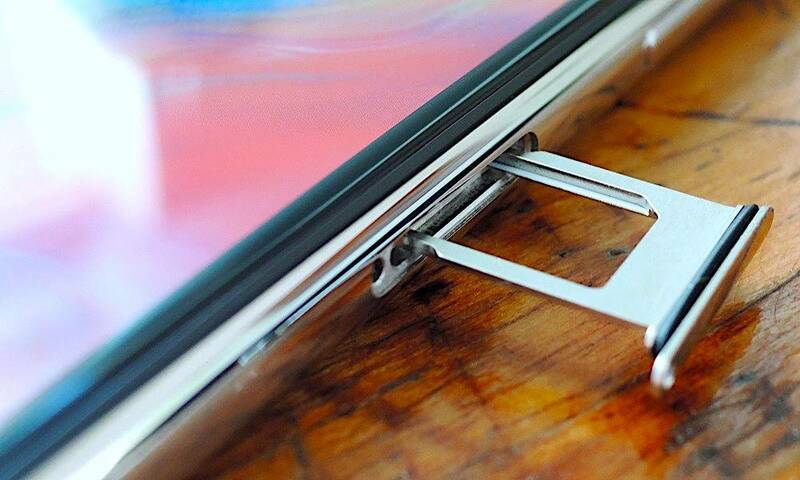 While these aren’t exactly new features, they’re worth mentioning because of what they could entail. Essentially, code hidden within iOS 12.1 contains some significant hints about the upcoming 2018 iPad Pro lineup. Those hints suggest that the new iPad Pro devices could swap out their Lightning ports for USB-C. That would allow a range of new abilities, including outputting 4K resolution content to external displays — something that’s also been hinted at in Xcode simulation for the new platform. The Apple Watch Series 4 has one groundbreaking new feature that sets it apart from essentially every other wearable on the market: the ability to take an electrocardiogram, or ECG, reading. But, like eSIM support, the ECG feature won’t become unavailable until Apple enables it in a future software update. It’s likely that ECG support will be added in an iOS 12.X update. But, at this point, there isn’t any indication within the iOS 12.1 betas that it’s coming in this release. That, of course, could change before the final release of iOS 12.1 — but it’s just as likely to be added in iOS 12.2 or another point update.